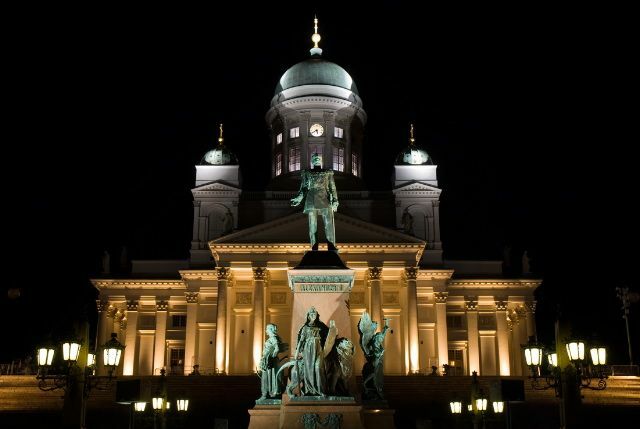 Helsinki is a modern, urban capital city and home to around 600,000 residents. 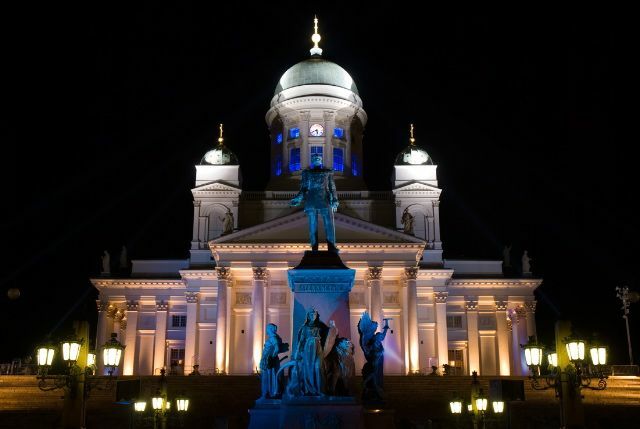 Helsinki offers a wide range of experiences throughout the year – including over 3,000 events, a maritime setting, a window into Finnish design, a dynamic food culture, intriguing neighbourhoods, layers of both classic and contemporary architecture, museums and culture, the best shopping opportunities in the country, and a vibrant nightlife. 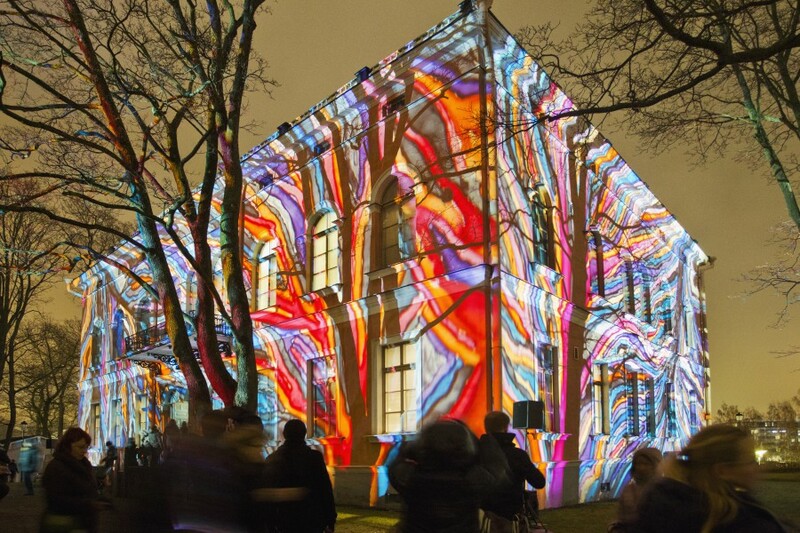 Every January, the City organises LUX Helsinki, a light festival featuring Finnish and international artists. For more information, see the online Light Festival Calendar. 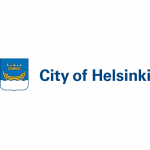 In September 2015, the City of Helsinki hosted LUCI Annual General Meeting. 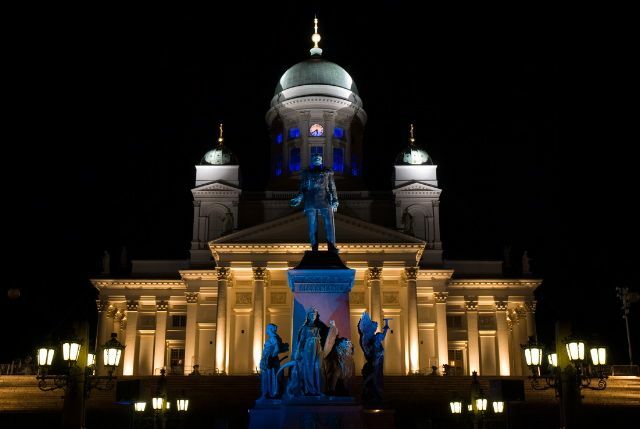 Over 190 participants from around the world came together to discuss urban lighting and to discover the Finnish capital (read the event report here).